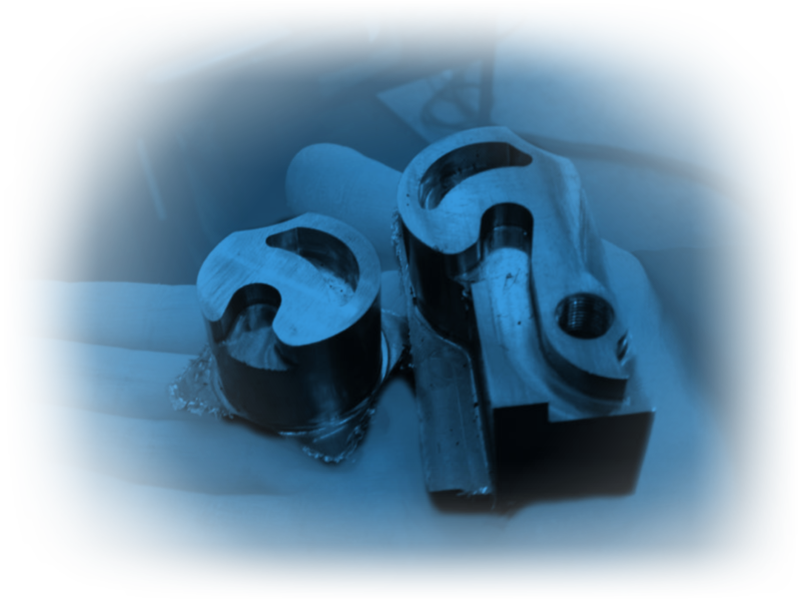 All the Bixxis racing bicycles undergo a wholly hand-crafted production process. Each and every frame is handmade by Doriano De Rosa at the Bixxis workshop in Seregno, Italy – few miles away from Milan. 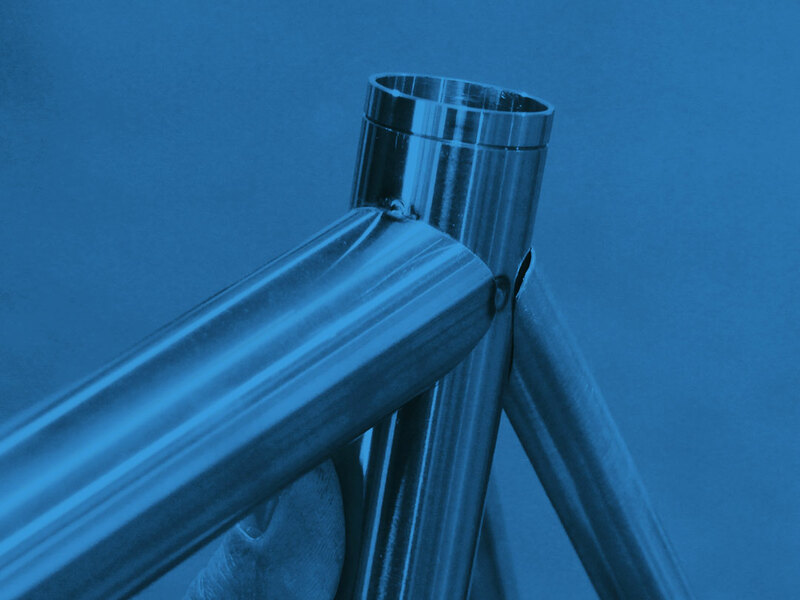 The bicycles frames are assembled through TIG, Tungstem Inert Gas welding. Bixxis certifies the quality of its products thanks to more than twenty recurring controls throughout the entire production process. 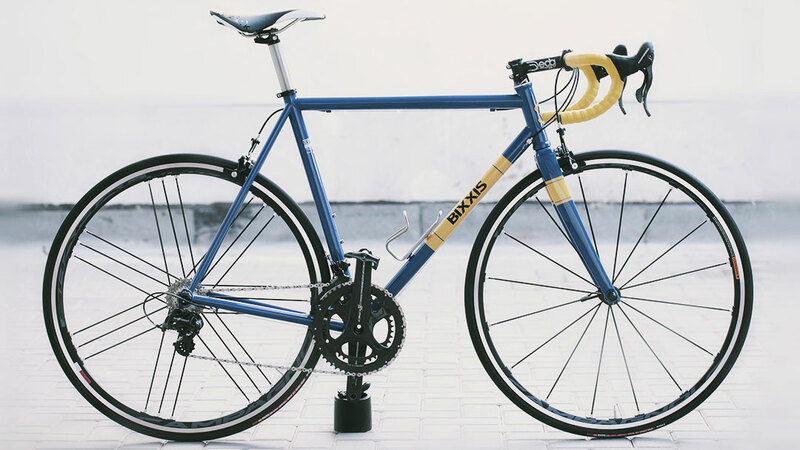 Any Bixxis bicycle is unique as it is made to measure for the cyclist who will ride, as regards both design geometry and choice of components. Here is what happens daily at the workshop. We start off from the cyclist’s own anthropometric measurement to study and design the best suited frame geometry on CAD. The basic information needed to set off designing is the person’s height, notch-to-ground and wrist-to-clavicle distances, and inseam. 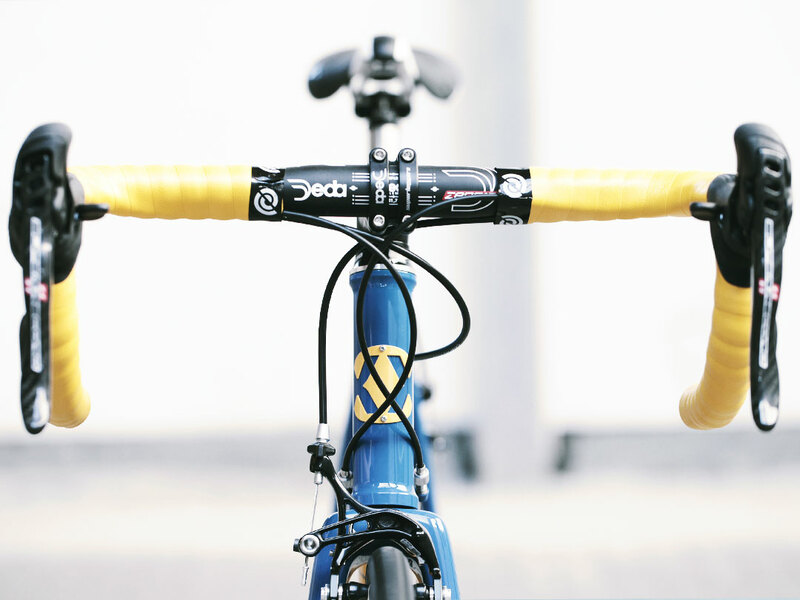 The choice of components such as the fork, the handlebars and the groupset to be assembled onto the frame is likewise important. We at Bixxis can respond to specific requests from the cyclist or guide him or her through the choice of the ideal combination of components according to what will be the primary use of the Bixxis bicycle once it hits the road. As the geometry is approved, we can gather all the data we need to prepare the frame tubes. That’s the moment when production really begins – when Doriano’s hands start getting dirty. Then tubes are cut and mitered with dedicated machinery, then Doriano goes on deburring and filing the tubes edge by hand. At our Seregno workshop we only use our proprietary set of tubes made by Columbus exclusively for Bixxis, which features the signature X-Stays™ system designed by Doriano and Martina De Rosa to further enhance the bicycle performances. 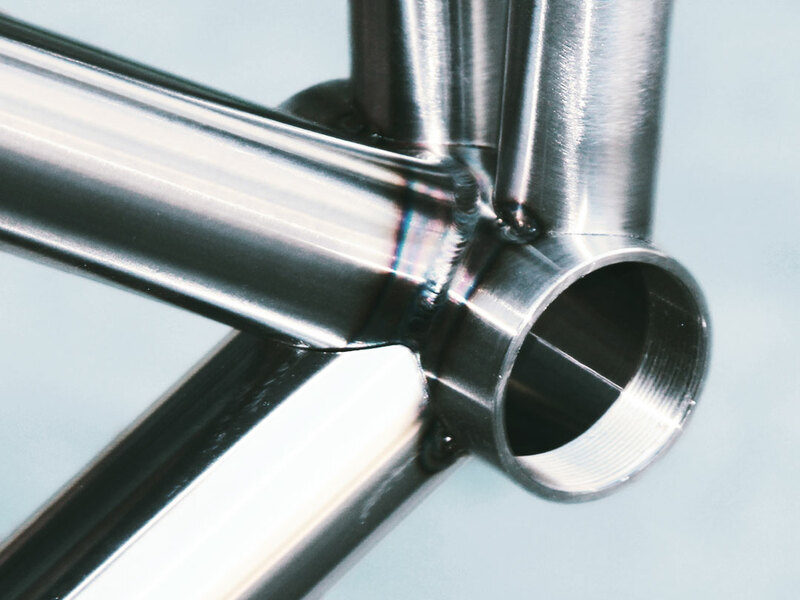 Besides using frame tube sets with X-Stays™, we can make every Bixxis bike even more unique and performing thanks to special details like the one-piece CNC-machined dropouts. 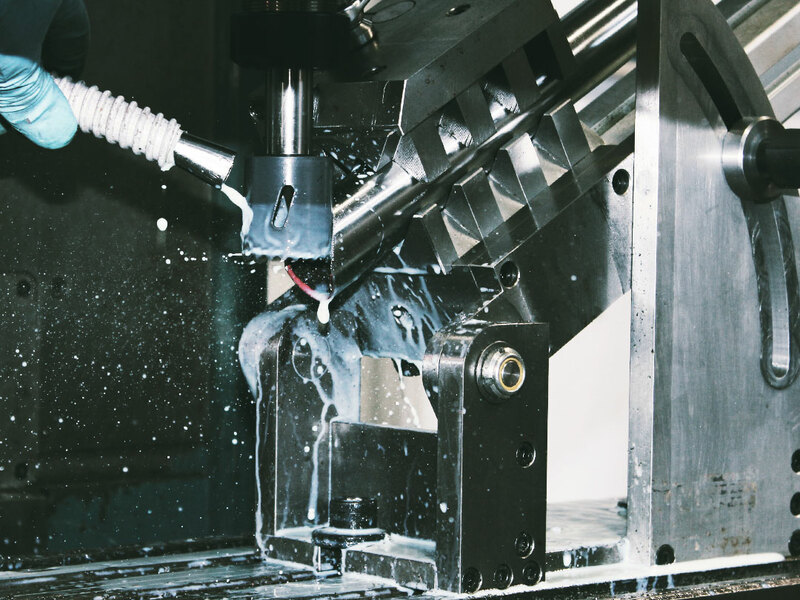 When ready, tubes are set on a jig to carefully verify that their alignment is precise and correct with a near-zero tolerance. Only when the outcome is positive, tubes are degreased and finely cleaned in order to remove even the slightest leftover. Now the spot welding can start according to the defined geometry: the frame stucture is thus definitely fixed. Before going on to the most crucial production stage, one of the main quality control becomes necessary: the frame alignment is tested on the surface plate. After that we move on to TIG welding. 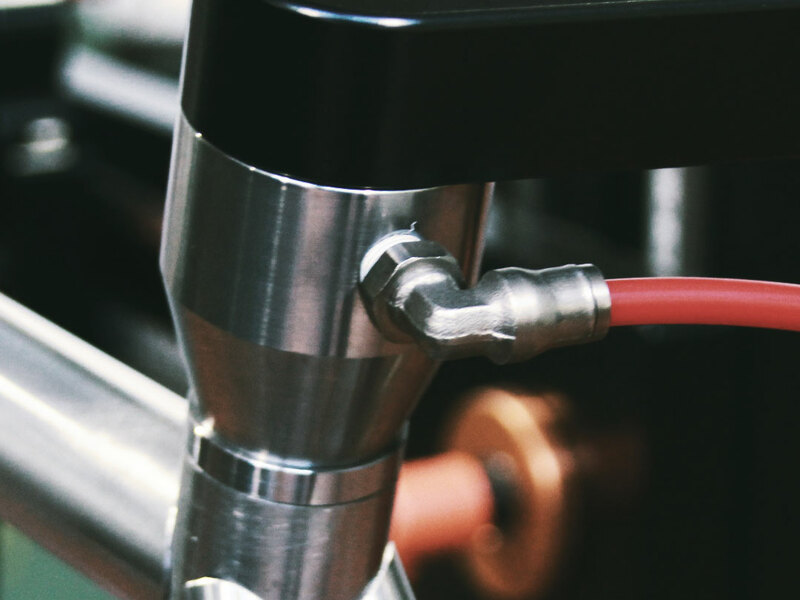 Once the tubes are integrally welded, we add other details to the bicycle frame through brazing. These are brake bridges, cable guides and bottle bosses. 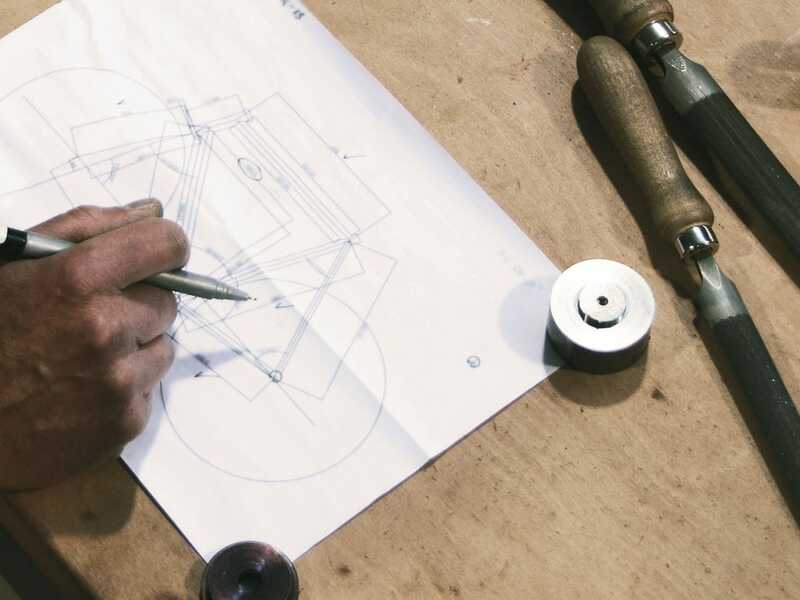 The frame building process ends with its finishing: we repass threads and face head-part bearing housing to ensure a co-planar fit for the steering bearings. Needless to say, the frame is checked once again in all its parts, as we already do at each previous production stage. Bixxis bicycles are painted with high-quality paint ensuring protection to the frame and prolongue while further extending the product life over time. We suggest to choose within a carefully selected color palette, conceived to reflect Bixxis’s craftmanship spirit. They’re colors inspired by tradition, underlining the coolness of simplicity: a classic palette that will look good on the road today – just like tomorrow. 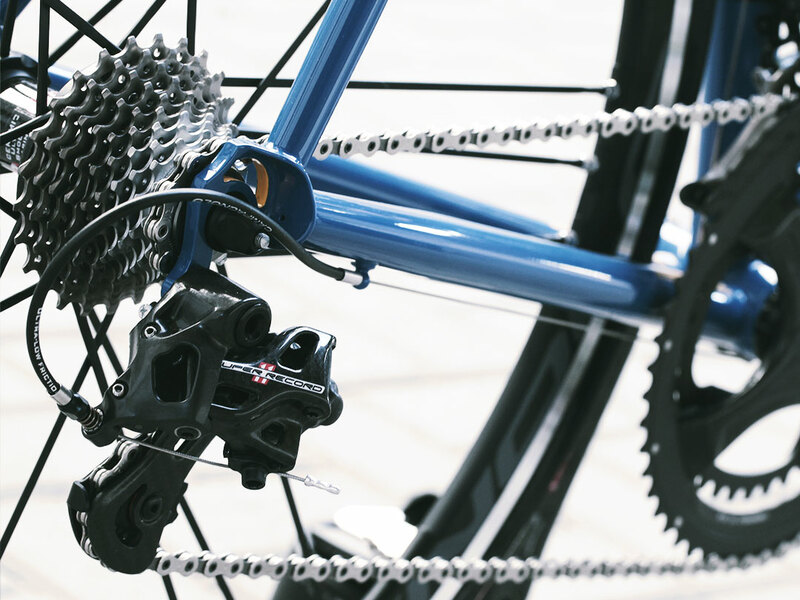 Bixxis offers high-end components for each of its bicycle; for us at Bixxis every single elemented mounted on the frame has the sole function to enhance the bike’s quality level and optimize its performance. The production cycle ends when we assembre the components chosen during the design stage onto the frame: a new Bixxis is born. Wonder what your next Bixxis will look like?